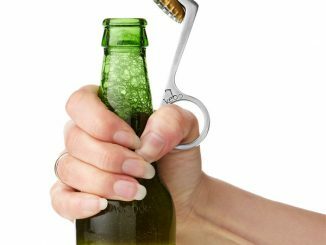 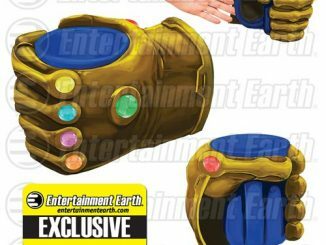 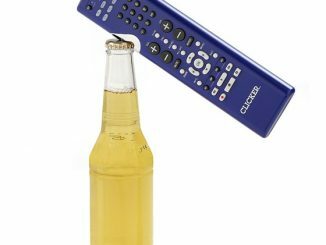 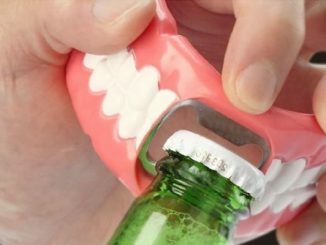 You don’t need control over Time, Space, or any of that other stuff to pop open a cold one; the Marvel Infinity Gauntlet Bottle Opener is all that’s needed to get the job done. 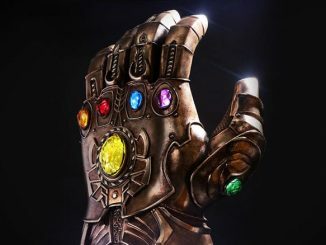 Thanos the Mad Titan has never been what you might consider a wimp because a guy determined to impress Death has to be crazy tough, but he took formidable to a whole new level when he collected all the Infinity Gems and combined them in one universe-shattering glove. 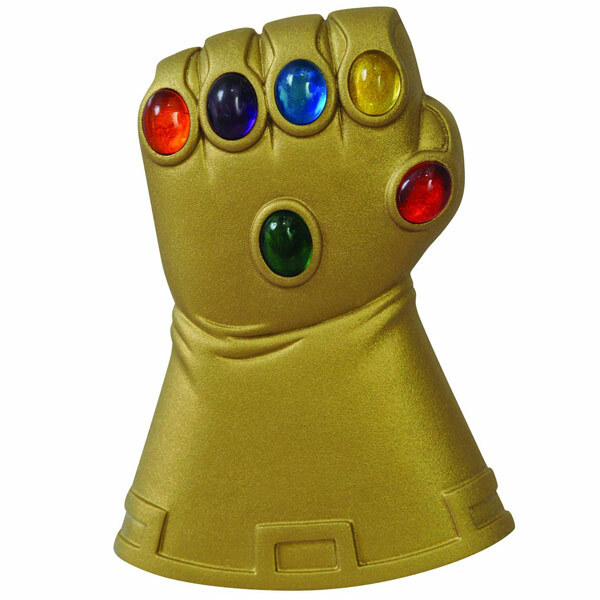 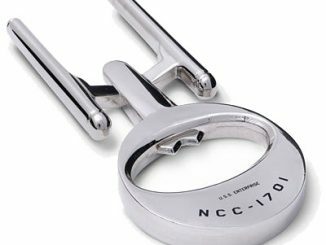 Mastery over Time, Space, Mind, Soul, Reality, and Power might not be possible with this particular gauntlet, which has a gold chrome finish and six inset ‘gems,’ but it does let you remove bottle caps with ease. 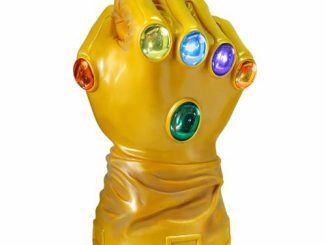 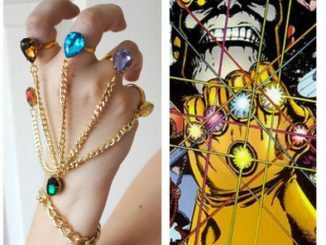 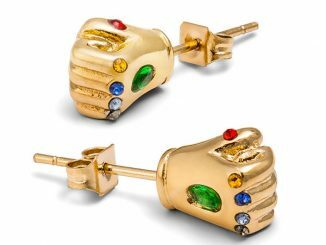 Become the lord and master of opening bottles and impress Death your Marvel-loving friends with the Marvel Infinity Gauntlet Bottle Opener. 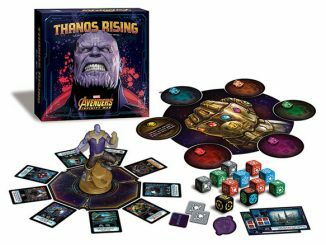 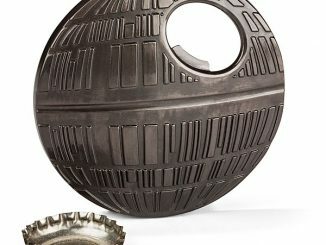 It will be available November 2013 and can be pre-ordered now for $14.99 at Urban Collector and $15.99 at Entertainment Earth.